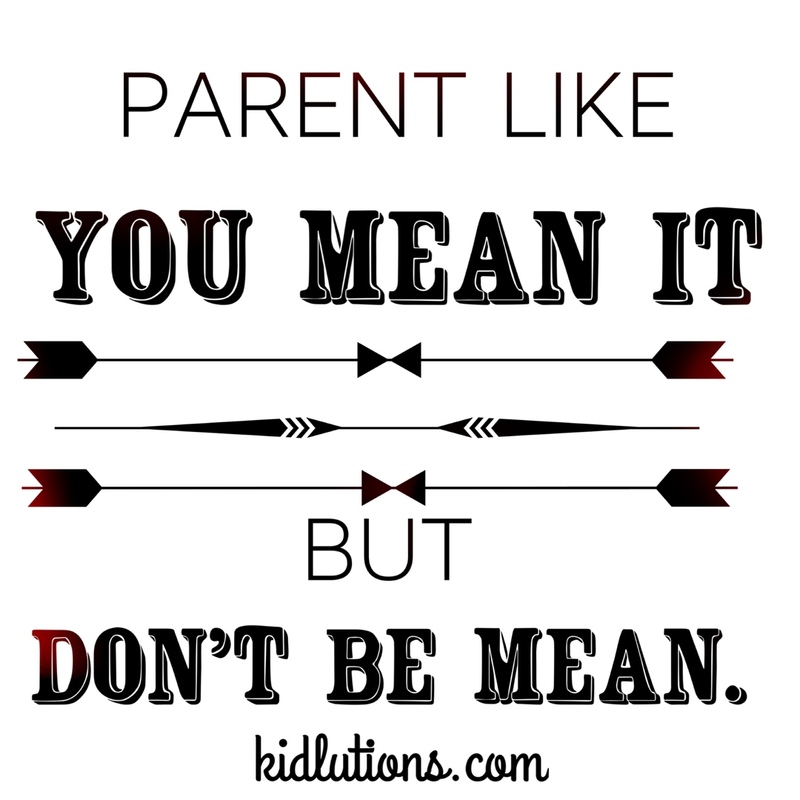 When we say parent like you mean it, we mean do it with gusto. Put your whole heart in it. 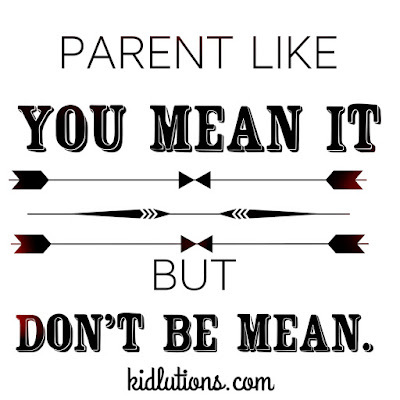 Help kids learn to handle life's disappointments and BIG feelings, so they are ready to take on the world. Build a relationship with your child that will weather any storm or difficult time. Act like the person in the bigger body with the bigger brain. Teach problem solving and self-regulation. Always let your children know they are loved. Be kinder than you have to at all times, even when you are setting limits. This is not an oxymoron. When you make mistakes, say so. Forgive your child when they make mistakes.